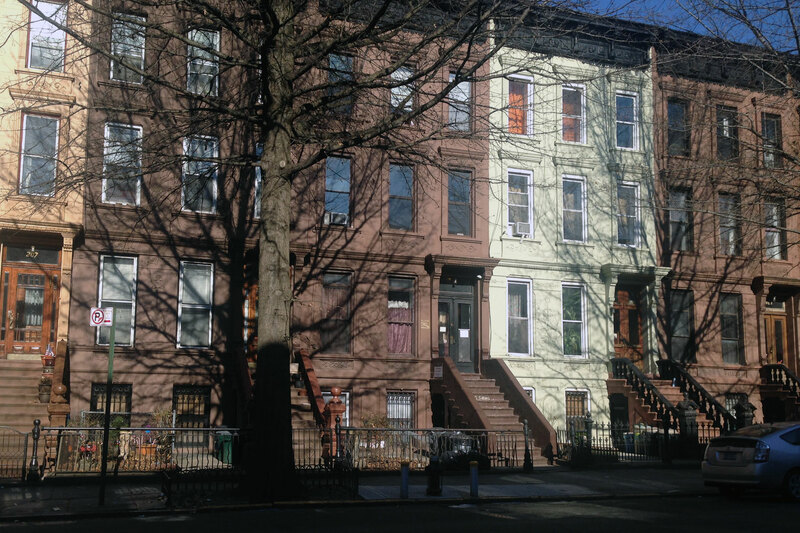 A eight unit townhouse located on Jefferson Avenue between Nostrand Avenue and Marcy Avenue in the Bedford Stuyvesant neighborhood of Brooklyn. 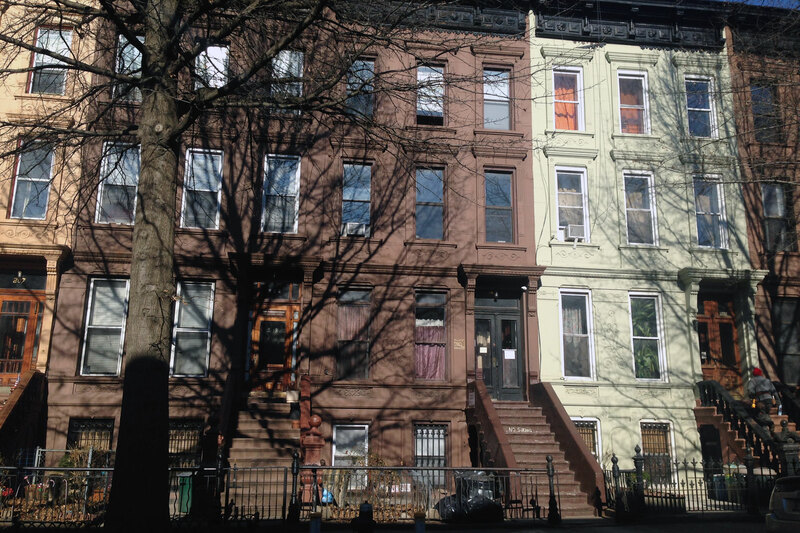 This property is four blocks from the Nostrand Avenue stop of the A, C subway lines. 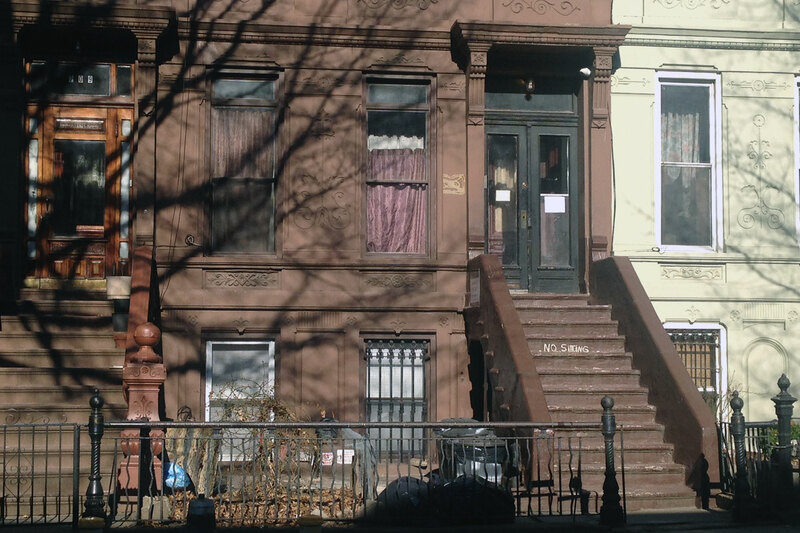 This property contains eight studio apartments.